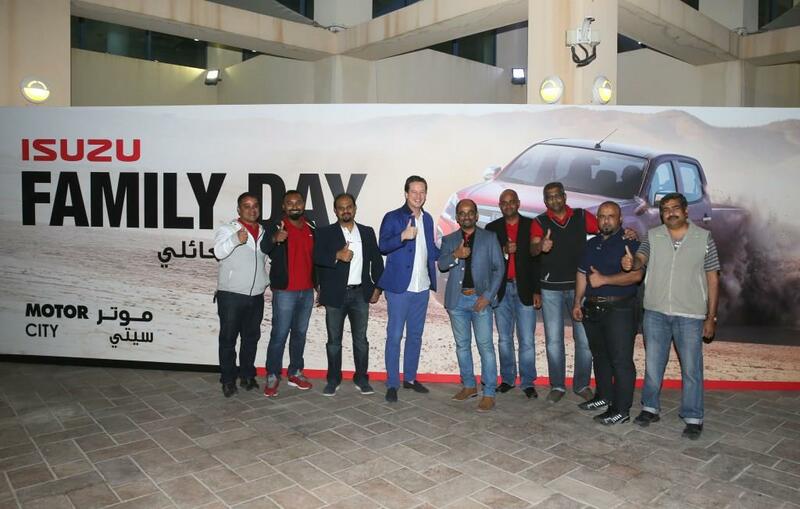 The event was attended by Motorcity management and staff, Isuzu Motors Middle East management including customers with their families. The Isuzu Family Day is held annually to appreciate customer loyalty and further build on a solid relationship. Motorcity General Manager Commercial division, Mr. Arun Kumaar welcomed the guests at the park and thanked all Isuzu customers for their continuous support to help position Isuzu as one of the fastest growing brands and the market leaders. Guests were treated to a VIP all access pass on all park rides as well as meals. On display were the Isuzu D Max and MUX, some of the most popular models from the Japanese commercial vehicle and diesel engine manufacturing company.